I never in a thousand years would have thought that I could someday tour the Wild West and the amazing places therein. And frankly, if it weren’t for my best friends Jeff & Rachelle Campbell, I probably couldn’t have. It’s that simple. I met Jeff & Rachelle while working as a Park Ranger at Mammoth Cave National Park in Kentucky. It was a dark and gloomy November day which turned out to be a most fortuitous day for me. It was an immediate friendship which has lasted for almost two decades as of the writing of this Travel Log. When they decided (after an extended stay in Kentucky) that they had to return to the majesty of the West it was with a sad heart that we said our goodbyes. They extended an invitation to me to come and visit them, which as everyone knows usually ends up in failure. This was not to be the case. They have always “kept their door open” for me, allowing me unprecedented access to the West. I remember vividly the first time I stepped off the plane in Salt Lake City, a surrealistic experience which to this day still makes me smile. When I left Louisville everything was green and lush and relatively flat (which is the norm for Kentucky), but when I stepped off the plane I was hurdled into a high-desert environment for the very first time. The sheer scale of everything was overwhelming. I had never seen, nor imagined scenery of this magnitude. I know this is a long and involved introduction to the subject at hand, but I wanted to “set the stage” for this narrative. Upon leaving the airport we cruised toward their new home of Park City,Utah. 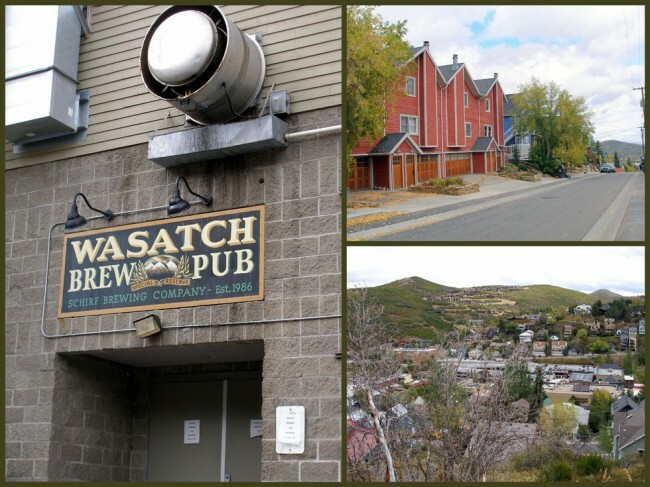 Known for its world-class “powder” this amazing little town in the Wasatch Back was my first excursion into my Western Travels. As the sun set over the mountains my friends and I ended up at the Wasatch Brew Pub for a celebratory Raspberry Wheat beer. When the server brought out the fine beverage I was somewhat dismayed at the pinkish tint to the brew. Jeff assured me that it was okay so “bottoms up”. He was of course correct. All three of us are somewhat “beer snobs” and have enjoyed many unusual and wonderful recipes over the years, throughout the West. One more thing about the Brew Pub, they have an excellent menu for food items as well, one of my favorites being their Turkey Club. No visit to the Land of Wasatch is complete without a trip to the Retail Outlet in Salt Lake City. If you drop by make sure to say “hi” to Abby & Cindi for me. They’re two of the finest beer maids in the universe, classy & very cool. 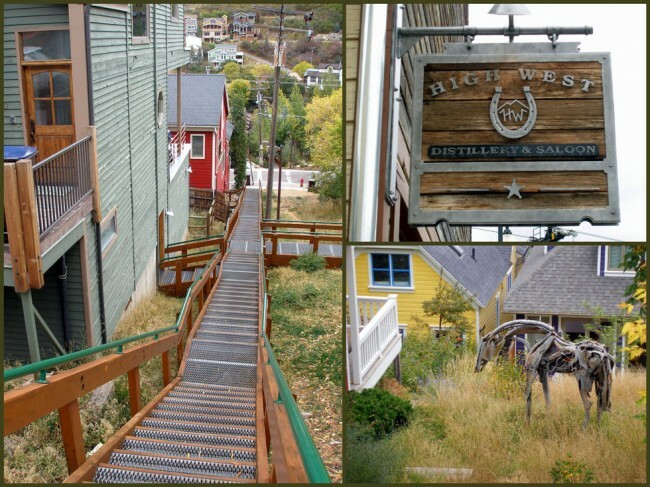 Park City pretty much rose from the ashes like the Phoenix when their mining industry dried up. It turns out that they had yet another resource available to them as a tourist attraction, which is still booming to this day. 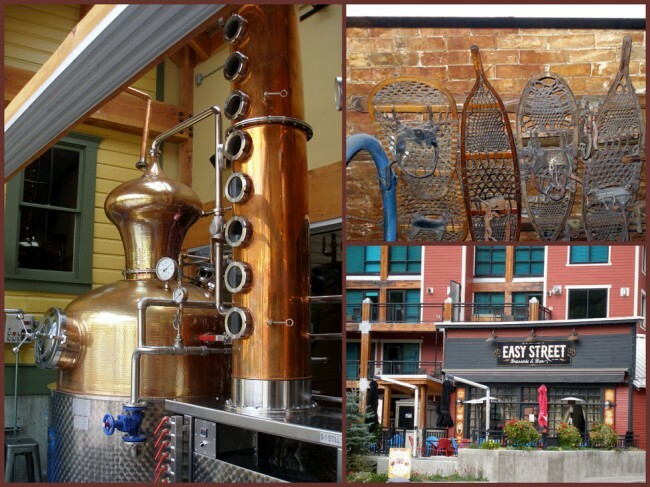 It is host to the world-famous Sundance Film Festival, offers countless recreational opportunities, has a diverse community of restaurants, bars and specialty shops, and is primarily known as “the place to be” for skiing. 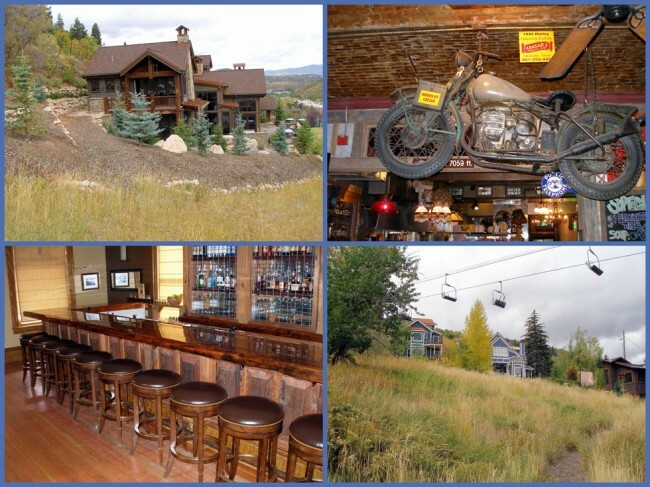 In 2008, Park City made the Forbes Traveler list for one of the 20 prettiest towns in the US, I have to agree. Since it converted from a mining town to a tourist attraction the visitors greatly outnumber the residents. Its fame increased in 2002 when it hosted the Winter Olympics, putting it squarely on the world stage. 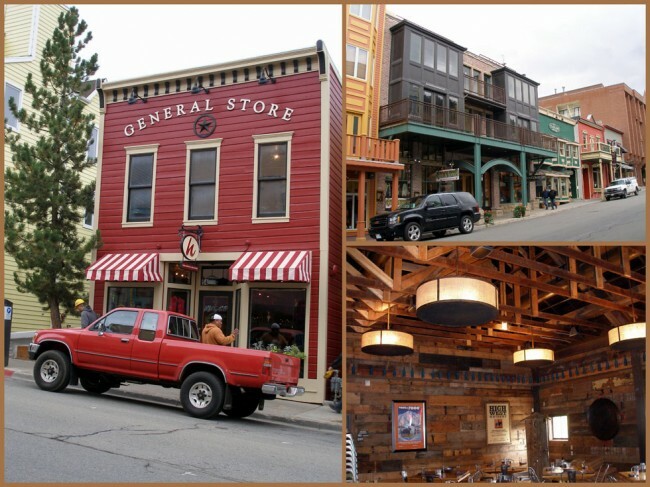 Park City is responsible for almost 1/3rd of the entire economy of the state of Utah. 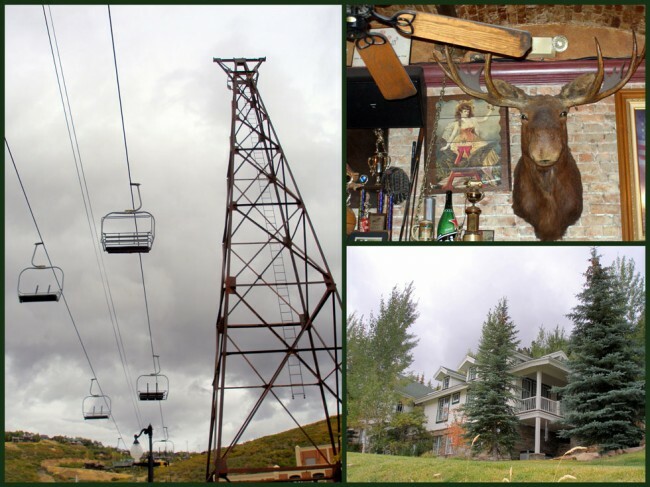 I’ve been lucky enough to visit Park city on numerous occasions and have always enjoyed the experience. I’ve spent many hours wandering in and out of the various businesses, roaming the streets and generally just having a good time. What’s funny about that is the fact that I’ve never been there in the “peak season” of winter. All my visits have been in the springtime and autumn. To me that speaks volumes about how amazing this place is, something to do any time of the year. If you ever get the chance to visit there, go for it. One word of advice though, being a world-class tourist attraction comes with a price, so load up your wallet so you can fully enjoy the attractions. Let’s face it; if some guy from Kentucky can afford it, you can to. Last modified on: September 26th 2013.